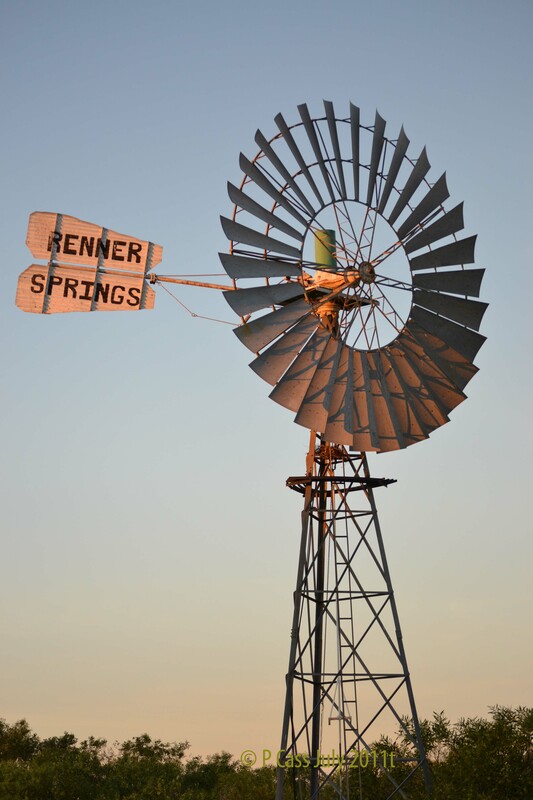 Well those who’ve ever been to Renner Springs will find that description to be rather strange, but having said that, we saw some beautiful things when we overnighted on our way south recently. 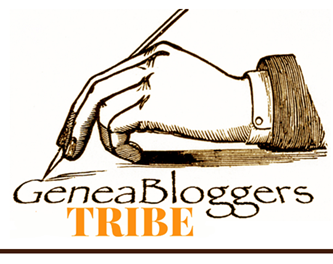 Where is Renner Springs? Well it’s about 820kms south of Darwin down the Track or Stuart Highway. 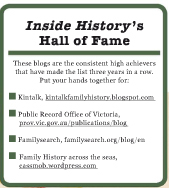 Not much there except the roadhouse and outlying properties. But have a look at these photos and see whether you agree we saw lovely things from sundown to sunup. 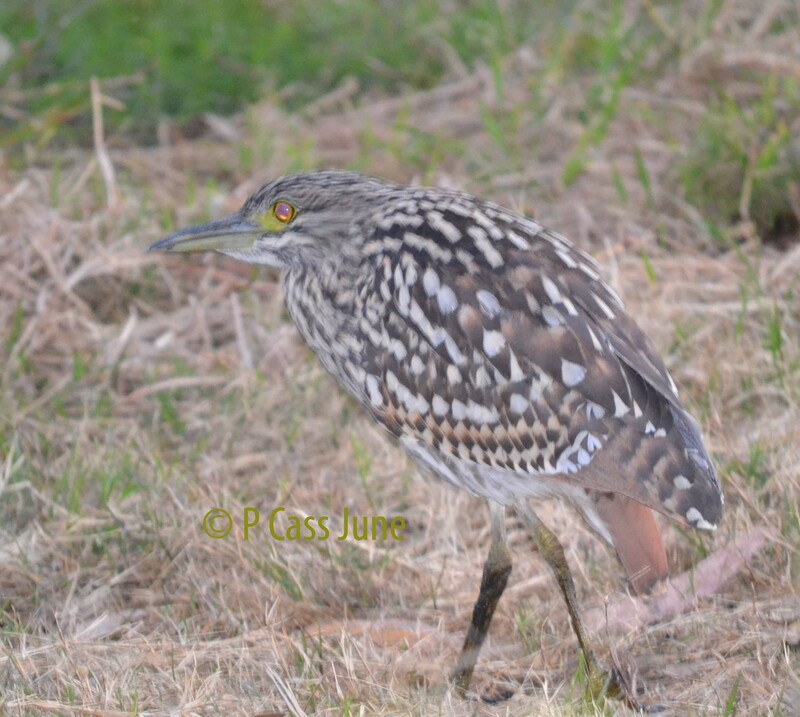 The poor little night heron was not too amused by being pursued by a woman with a long camera lens. 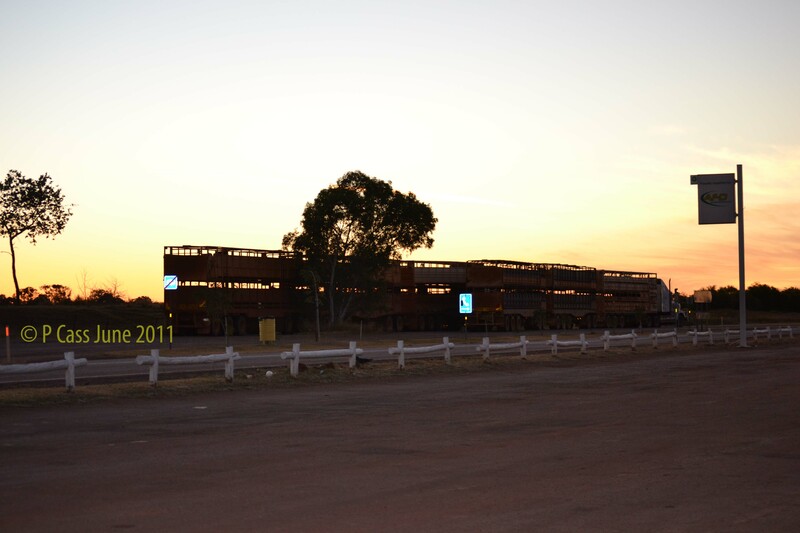 The empty cattle road train was evocative given the recent embargo on live cattle export to Indonesia. A night heron looking for dinner - and trying to avoid me. Having been on the go with house events were blissfully unaware that we were going to be in prime viewing position for the lunar eclipse so when we woke up early that morning we were a bit befuddled by the disappearing moon. 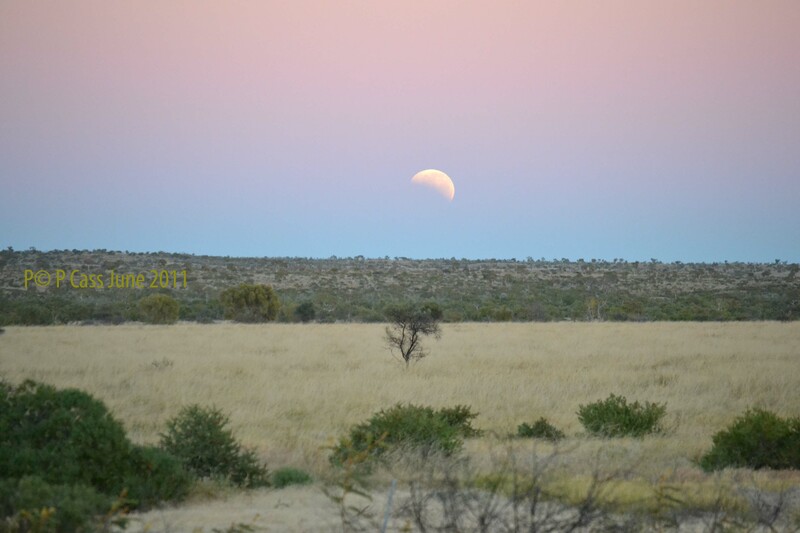 As we couldn’t get on the road until there was some light I took some dawn photos with the partial eclipse. It looks rather pretty. An empty cattle road-train heading north early in the live-cattle embargo.